You want to achieve them in all areas of your life—in business, in health, in fitness, in career, even in relationships. You have dreams and goals, and you want the actions you take to realize them and turn into results. How do you ensure that you achieve results on a regular basis? It can be difficult to do so when you don’t feel motivated—or when you do feel motivated but internal or external challenges prevent you from doing so. My equation for achieving results with my clients begins with finding two important pieces of information: your passion and your purpose. Most people feel passionate about something. I’m not talking about simply enjoying basketball or liking dogs. I’m talking about buying yarn by the box load and knitting everywhere and anytime you have a moment free or driving everyone you meet crazy with your constant lobbying to stop the slaughter of ex-race horses. These are passions—things so close to your heart or mind you feel they are part of you and that you can’t stop yourself from doing. Embedded within your passion typically lies a sense of purpose—yes, even with knitting. Somewhere inside you feel you have a mission to accomplish. Your soul whispers to you—or yells—to get involved. You feel compelled to take action in some way. A purpose could look like a unique gift you have to give the world. Maybe you are extremely good at cooking, listening to others, writing, or caring for the elderly. Your purpose might lie in these areas as well if you also feel passionate about or compelled to do these activity or use these gifts in some way. Many people don’t know their purpose. That’s okay. Here’s a little secret: If you don’t know yours—or can’t find it—you can chose your purpose. That choice will line up with what your soul came here to do. If you get in touch with your purpose and acknowledge it—really admit your soul is pushing you to fulfill your potential in a specific way during this lifetime, and then combine that purpose with your passion, something amazing happens. Inspiration overwhelms you. Before, you simply felt passionate about what you were doing. Now, you are inspired. When you feel inspired, your soul speaks to you creatively, sending you amazing messages about what you can do to manifest your dreams and realize your goals. You receive sudden impulses to do something, call someone, go somewhere. 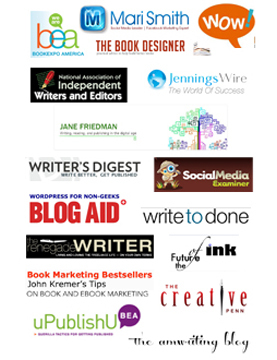 Ideas flow to you easily and effortlessly and often, sometimes so fast you can’t keep up. If you then take inspired action, you achieve inspired results. Intuition and synchronicity put you in the right place at the right time. If you carry through on your ideas, you find them perfectly targeted. You are in the flow. From this place of inspiration, motivation becomes a forgotten problem. You eagerly take action to realize your dreams and achieve your goals. Today, take some time to get inspired. If you aren’t achieving the results you desire, you must find a way to combine your purpose and passion so you Achieve More Inspired Results. 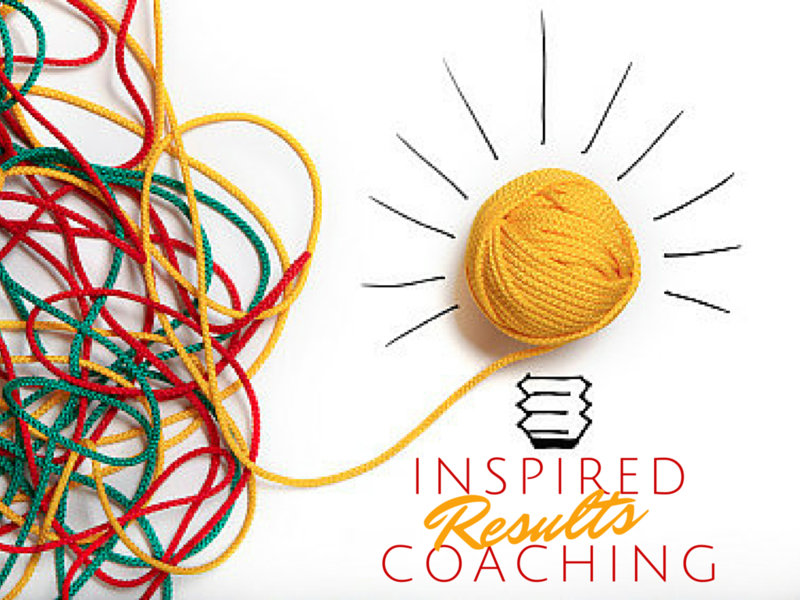 If you need help discovering your purpose or your passion, or combining them to feel inspired to action, I offer Inspired Results Coaching, which focus on how you can combine your passion and purpose to give your unique gifts to the world. Along with my study of psychology and personal growth, I also am a student of metaphysics and Kabbalah. I’ve taken what I learned about conscious creation, or deliberate creation—often called the Law of Attraction—and melded it with my understanding of achievement and Jewish mysticism to come up with my own unique take on human potential and the art of manifesting dreams and desires. 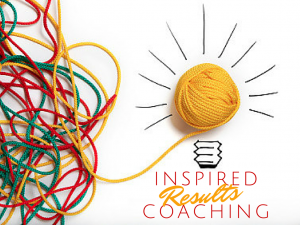 In my Inspired Results Coaching work I also apply my training as a rebirther, a Voice Dialogue facilitator and life coach to help you overcome limiting beliefs, negative thoughts and unbeneficial behaviors. I’m a strong believer in the creative ability of our thoughts, especially when used consciously in conjunction with feelings, words and actions. Therefore, my work is based upon these teachings. Using my own unique technologies, such as my Kabbalistic Conscious Creation process and my Sacred Text process, I work with individual clients or groups to uncover why they are here, what stops them from becoming their best selves, how to tap into their innate creativity, and how to live to their highest potential as they manifest their most inspired lives. My work focuses on combining passion and purpose to create inspired action. It revolves around discovering your unique mission or purpose and how you can create what you desire as well as give your creations to the world in a meaningful, positive and conscious manner—in a way that creates ripples of positive change. If this type of program appeals to you, and if you want to Achieve More Inspired Results in your personal or professional life, please sign up below.